I love a good library haul! While I love a book buying session as much as the next bookworm, I have been working on buying less (like I’ve seen most have resolved to do during this new year 😉 ) and utilizing my local library more. I’m thankful the library exists, for all sorts of reasons, and would like to make a more conscious effort to use it, rather than buying a ton of books I may not end up enjoying. 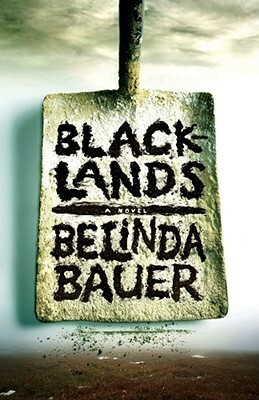 This is Belinda Bauer’s debut novel and is a mystery crime thriller. It follows the narratives of a young boy and a child serial killer, both linked in a way you wouldn’t expect. I’ve actually started reading this one already and am about 60 percent of the way through. It’s amazing, chilling, and quite the roller coaster. The story is quite dark, and although it isn’t gory, doesn’t really leave out much in the way of details in some parts. But I can’t wait to see how it ends! Not sure why this one has been unread for so long. I love Robin McKinley’s retellings and this folktale focuses on Sleeping Beauty’s story. She writes excellent characters, and the narration is never dialogue heavy. 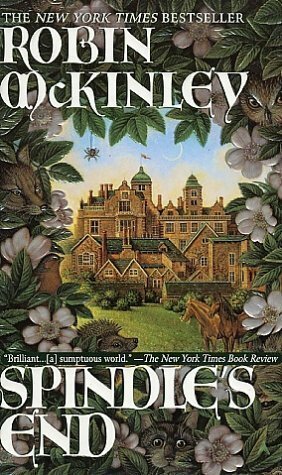 And the romance that almost always accompanies a fairy tale, when controlled by this author, is believable and actually quite good. If you’ve been following my posts, you’ll know by now I am a sucker for assassins. 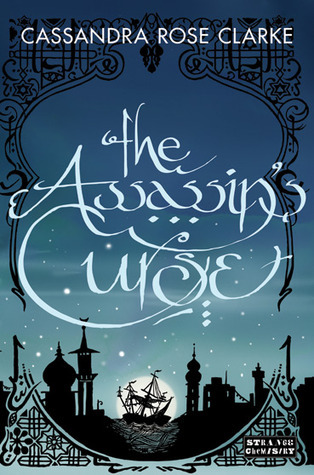 Naturally, this YA fantasy about a girl who runs away from her family of pirates to avoid a marriage, and ends up being hunted by an assassin. This story has all the elements of something I’d be instantly drawn to from the synopsis alone, and the book cover gives kind of an “Arabian Nights” vibe so I’m really hoping to enjoy the story. 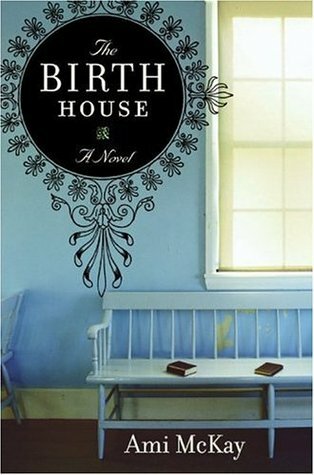 This is a historical fiction novel that follows a young girl named Dora who becomes a midwife apprentice during WWI. The story sounds tragic, but so interesting as Dora must learn to navigate her new profession during a time when modern medicine is pushing back against some of the more traditional ways of healing and caring for patients. This sounds like a book I’ll have trouble putting down. 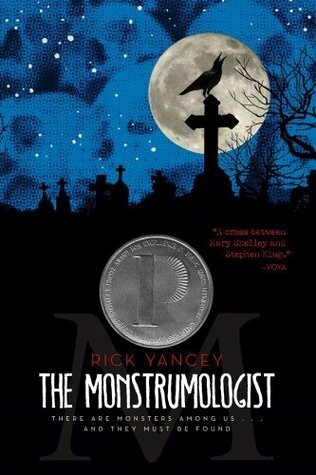 This is the story of young Will, orphaned assistant to a doctor of monstrumology: the study of monsters. The book sounds like it contains diary passages written by this young assistant as he recounts the terrors and successes of their work in the field. I don’t really know much more about it, but all the more reason to get started reading it right away!